Are You Having Reception Troubles in Hermit Park? Call TV Magic Today! If you're a Railway Estate resident and your Reception isn't as strong as it should be, then you need some help ffrom teh TV Recepiton experts at TV Magic. 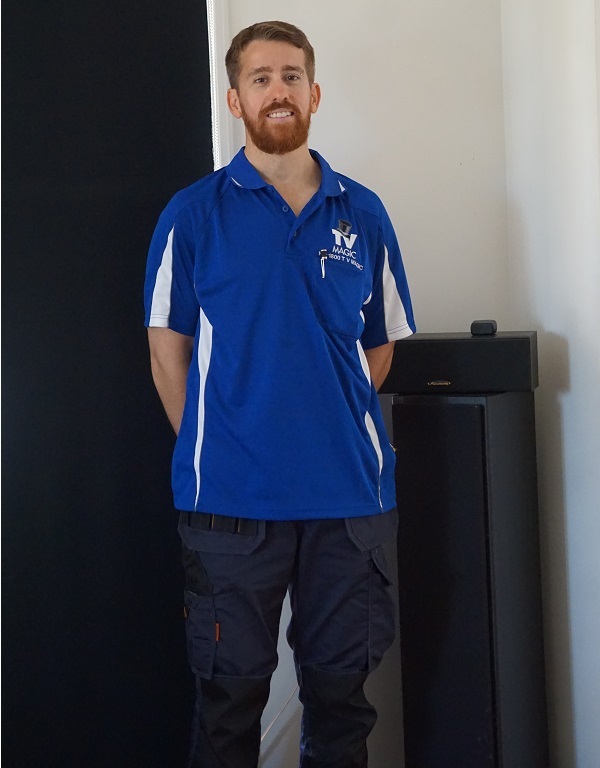 I'm your local technician Gordon and I not only specialise in reception repairs but all things TV and Antenna. Having weak or non-existent reception can just be so inconvenient and really put out your daily schedule. Imagine that you've been watching a fantastic TV series and you're really excited about the final episode. You will finally get to find out what happens to all your favourite characters! You sit down and make yourself comfotable, with some snacks beside you, excitedly waiting. It's almost time for your show to come on when suddenly the signal drops out. This situation is very dissapointing but it is so common for people to just keep enduring their TV problems. There is some good news though; your local TV Magic service can make all of your reception problems dissapear! Reception problems aren't always a result of a faulty antenna as many people may beleive. 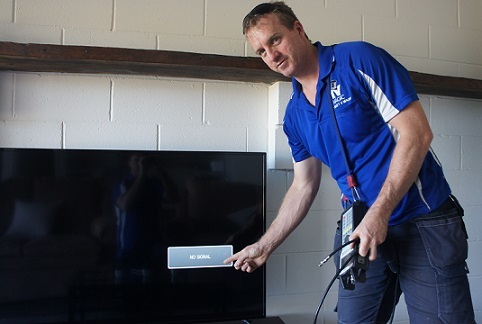 There are other reasons that your TV may not be getting the signal that it needs. 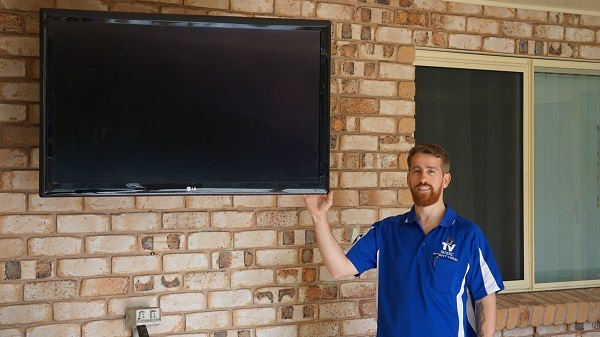 For instance, reception problems can arise from faulty TV Points, damaged cabling and various other contributing factors, that's why it's important to call a technician who will do an initial assessment of your reception situaiton before going ahead with the repairs. We also provide you with better equipment than most other TV Antenna companies. 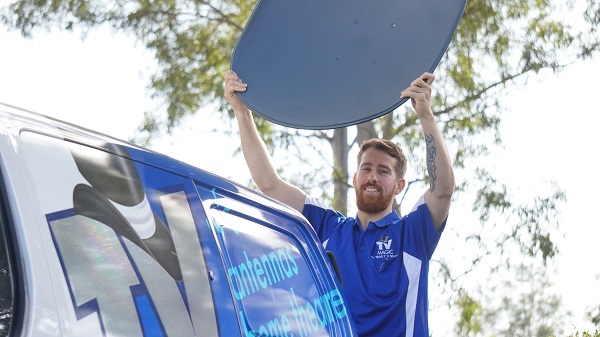 For instance, if you did need an antenna replacement, you can know that, TV Magic antennas are Australian made and have an expected lifespan of 10 - 15 years as opposed to most antennas which only last around 5 years. So why settle for second best? Call TV Magic Hermit Park today!